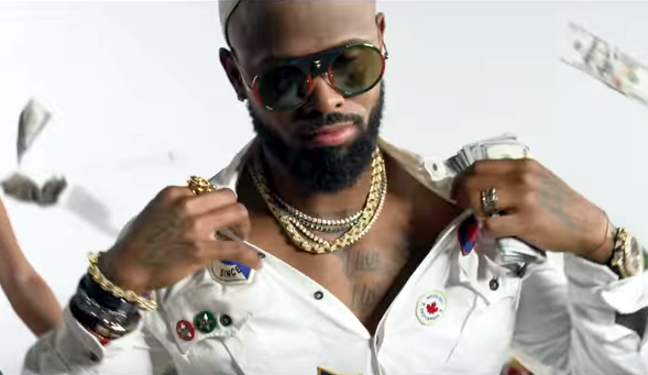 Jose Reyes hit a whopping .189 for the New York Mets in 2018, so naturally, his next move is to make a music video, right? Reyes has actually been making reggaeton music since 2011 through his El 7 imprint. Reyes can be seen flaunting some of the $140 million in riches that he's accumulated during his MLB career in the visuals for his new song, "Vivimo Caro." Could be off season. Could be new career.